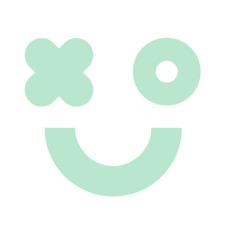 Copyright © 2016 Clever Ltd. The baby monitor for peace of mind. Our first Clever Baby monitors will be half price. We don't want you to miss out. 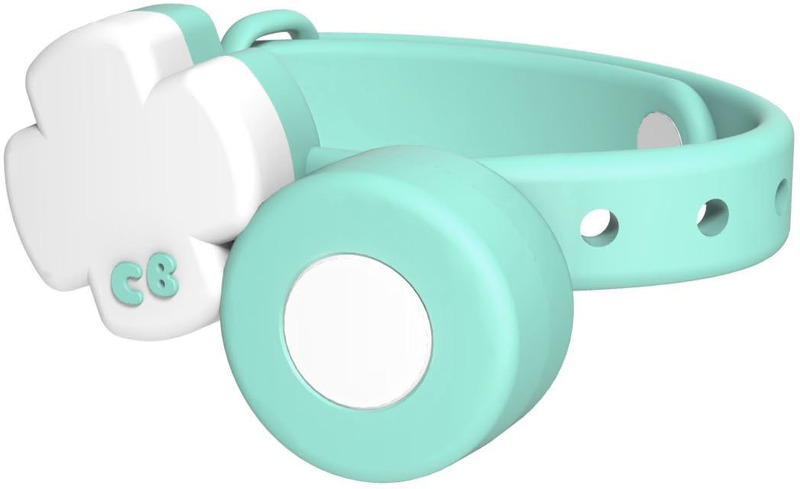 The Clever Baby Hugs & Kisses is a wearable monitor that tracks your little one's vitals and activity throughout the day and sends the data to your phone. Alerting you when required and giving you real insights into health, sleep, activity and development. 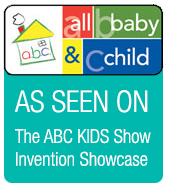 For iOS & Android, can be used without the Clever Baby Hugs & Kisses Wearable!